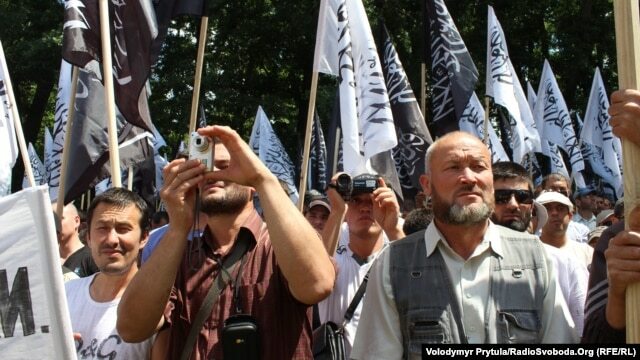 Hundreds of Hizb ut-Tahrir activists rallied in Simferopol on June 6. Guantanamo Bay: A Stain of Disgrace on the Face of America’s ‘Civilization’ which Time Will Never Erase! Why Did Israel Bomb Damascus? Posted: June 18, 2013 in HuT - America, News About Hizb ut-Tahrir, Why Israel Bomb Damascus? And how about the blood-stained savagery recorded on that Woolwich street? There are decent Muslims in Britain, not least the Ahmadiyah, who share fellow-Britons’ horror at what’s going on there. But HTUK has a message for them too.